basis, but we are sold out in several sizes already. are expecting to hit our maximum again this year !!! long-sleeve, Next Level brand shirt. Shirts are in unisex sizes. to guarantee a shirt. You'll want one of these babies! They were featured in NY during Fashion Week...seriously! 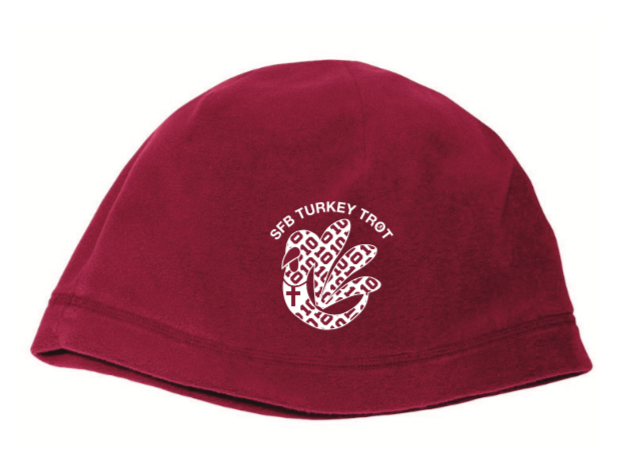 -up, before the Trot Thursday morning, or order one by clicking here. 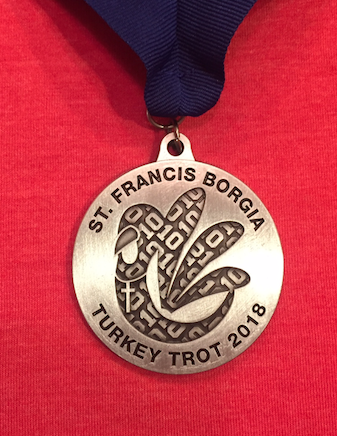 finisher's medal to celebrate our 10th year of trotting! beer from our friends at The Fermentorium at the finish line. YAY! 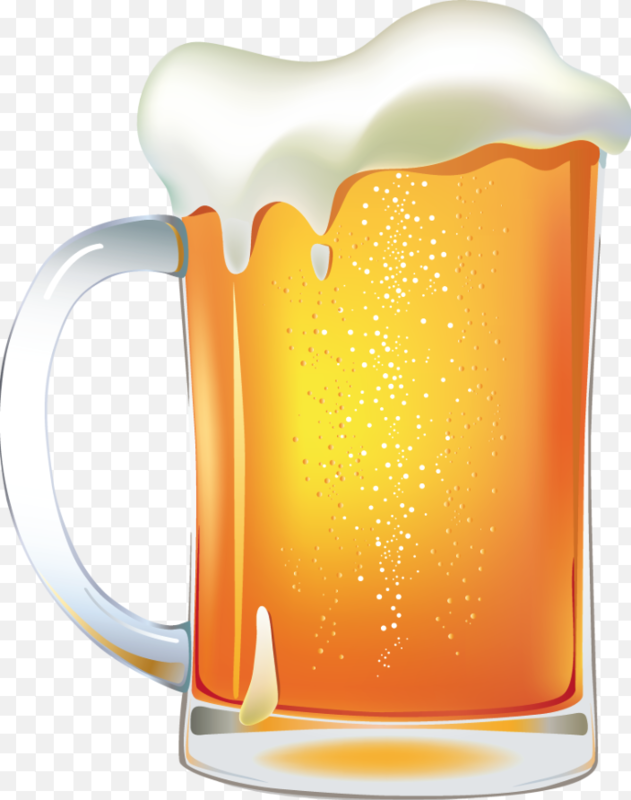 be 21+ years old to have a beer. 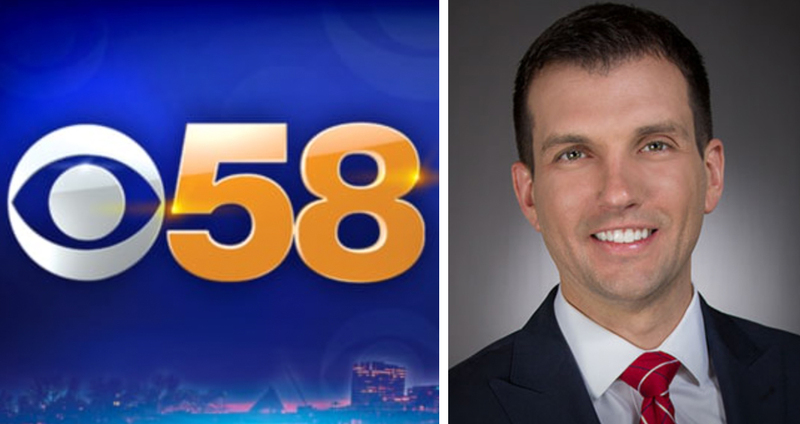 meteorologist at CBS 58 will be the emcee for our event. from Twister), are Cedarburg residents. LaRosa Landscape Co. 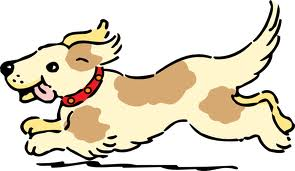 The walk is not chip timed. treats and drinks in the SFB gym. which gives them a huge advantage over us. Covered Bridge Road, Cedarburg (about 1/3mi north of 5-Corners). Packets will also be available for pick up from 8:00-9:30 AM on race day. Thank you to our generous sponsors (click on name for website):. 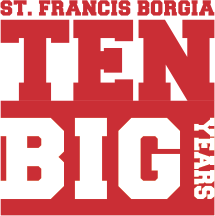 Both the run and walk courses will start and end in front of St. Francis Borgia School, 1425 Covered Bridge Road, Cedarburg, WI (North of 5-Corners). 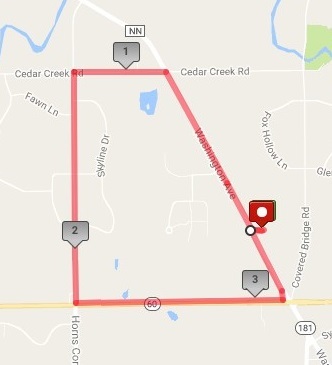 The run is a little longer than 5K (3.4mi) and is a loop around a mostly rural, scenic area in the Town of Cedarburg. About 1/2 of the run is on a paved bike trail. See the map below. The walking route will be on streets and a cross country trail designed by La Rosa Landscape Co. Some strollers may have trouble along the route, depending on weather conditions. Thicker tired "baby jogger" type strollers will be fine. Please check the weather before you head out in the morning, and dress accordingly. A northwest wind is typical in November and it will be cold on race day. Brrrrr!